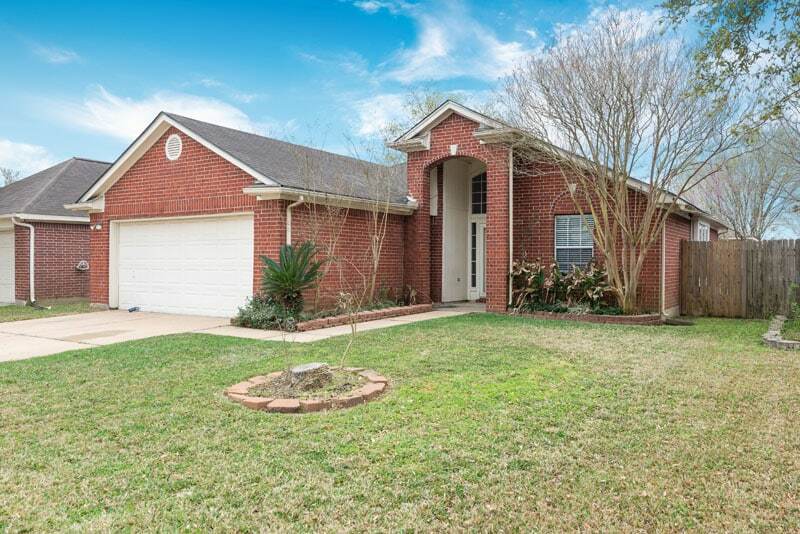 This 1,500 square foot 3/2/2 Katy home is in the the Heritage Park West subdivision. 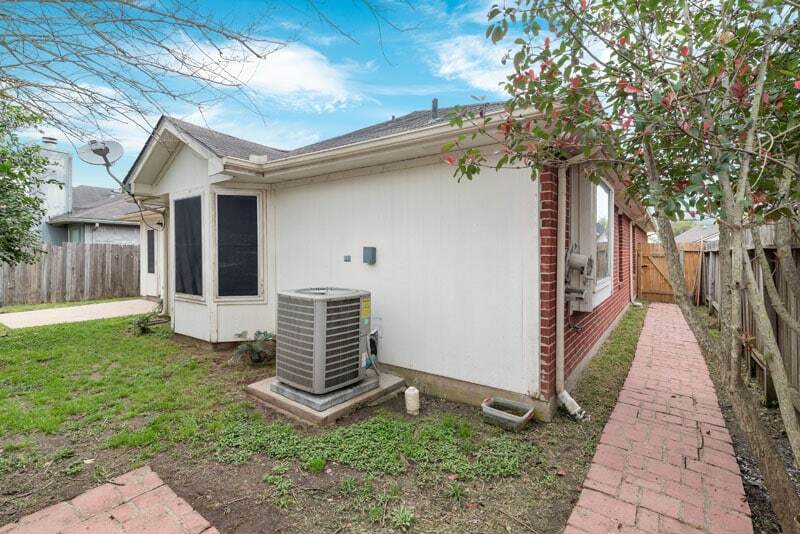 This home has few issues aside from being outdated and a little beat up. 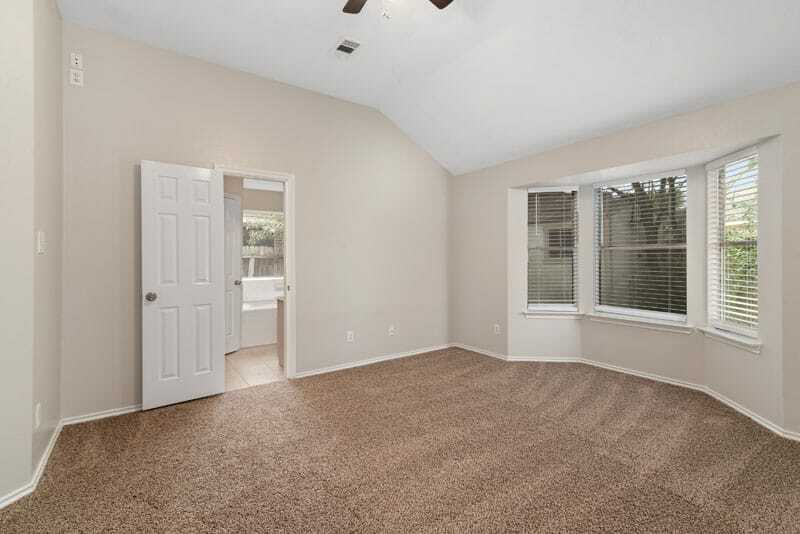 Some quick cosmetic updates like new carpet, a good clean, and some paint should get it listing ready fairly quickly. 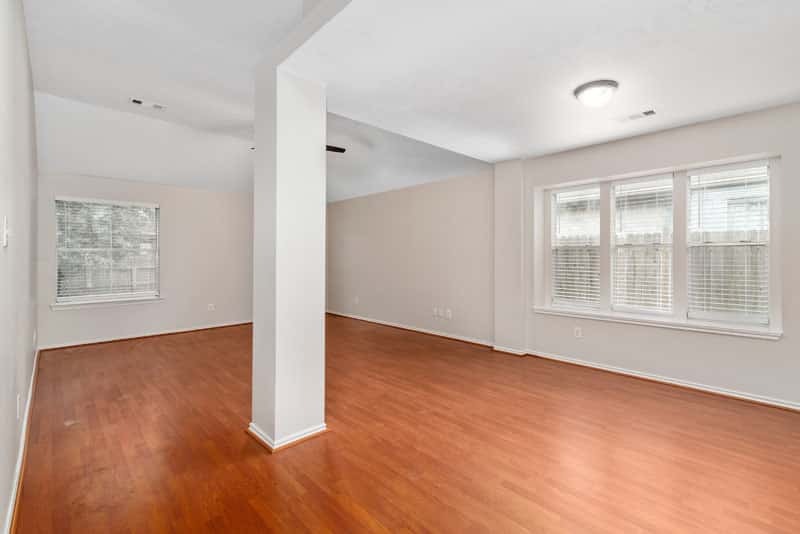 We closed on the home, and the seller has a leaseback until mid-February. 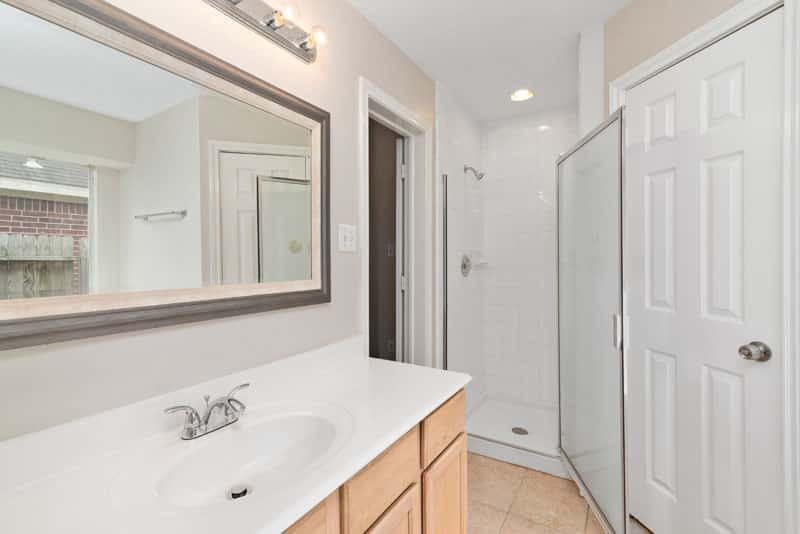 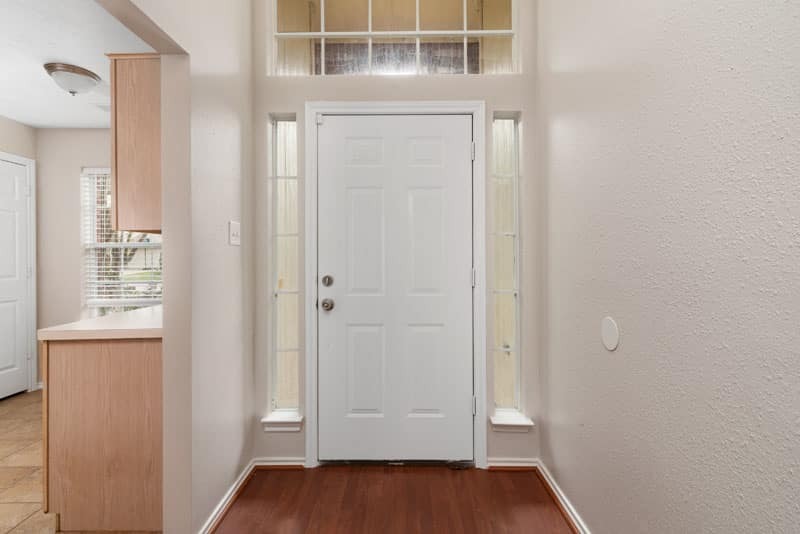 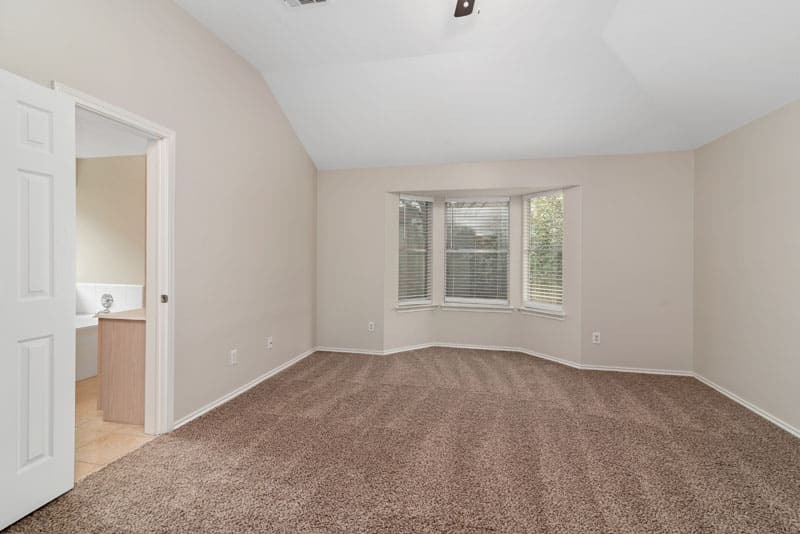 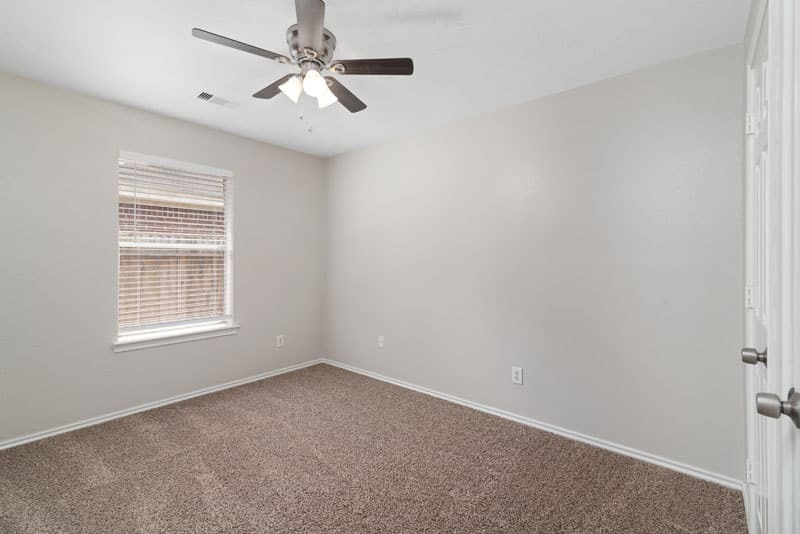 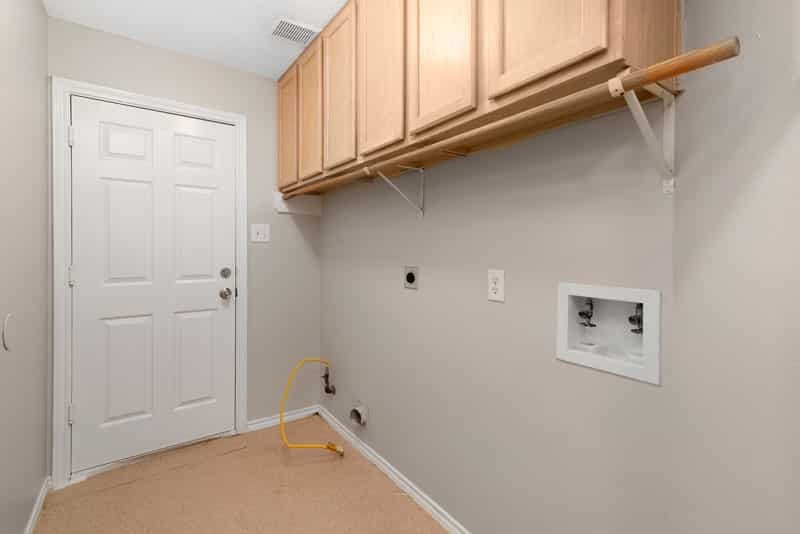 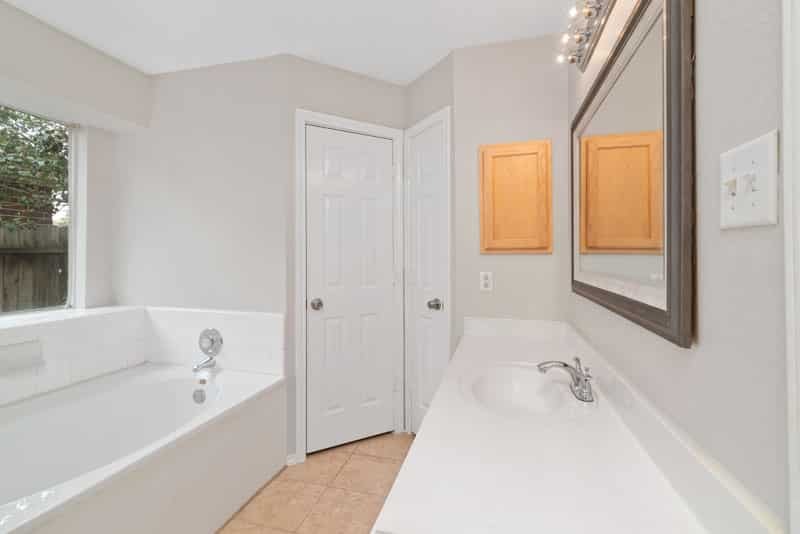 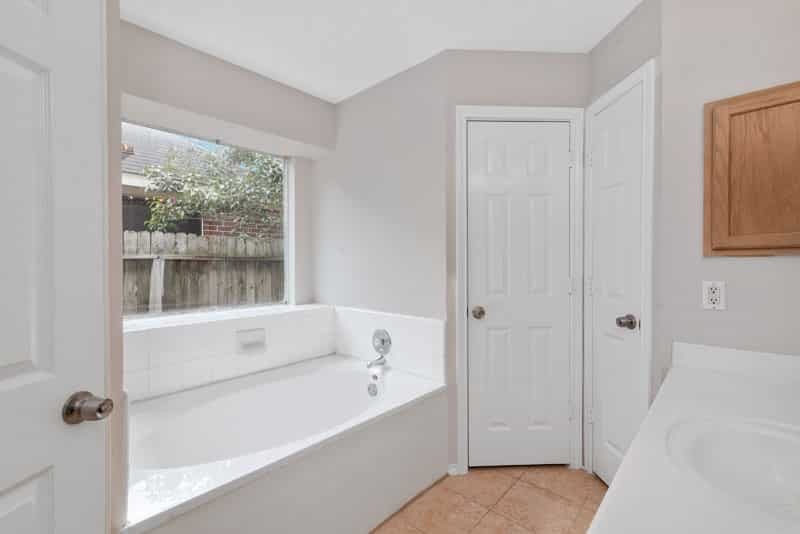 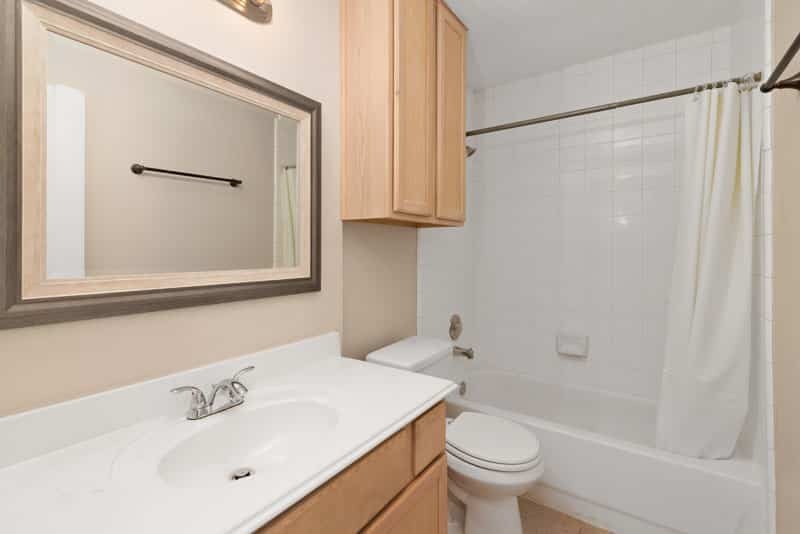 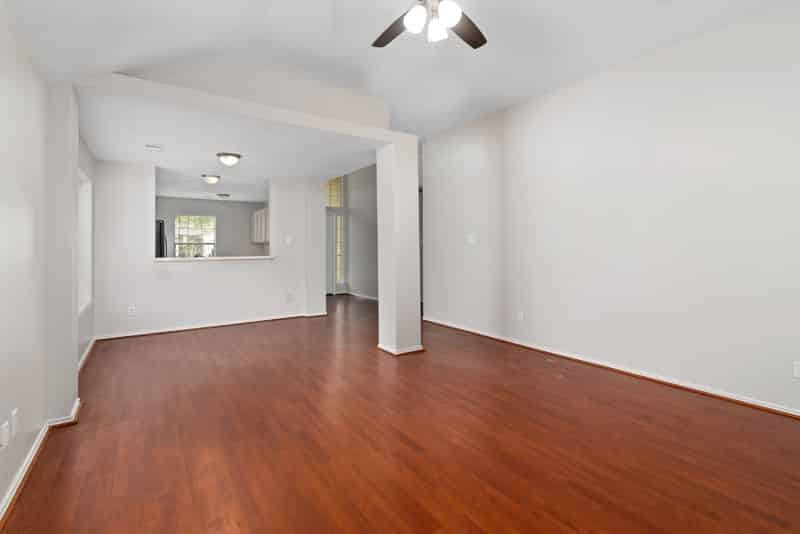 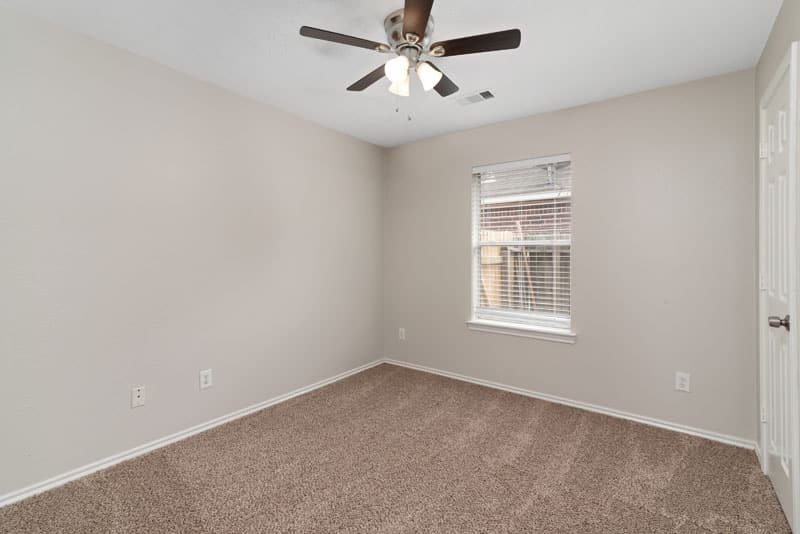 Once the seller had moved out, we did some light cosmetic repairs including new carpet, painting the entire interior, new fixtures, new window treatments, and new bathroom mirrors. 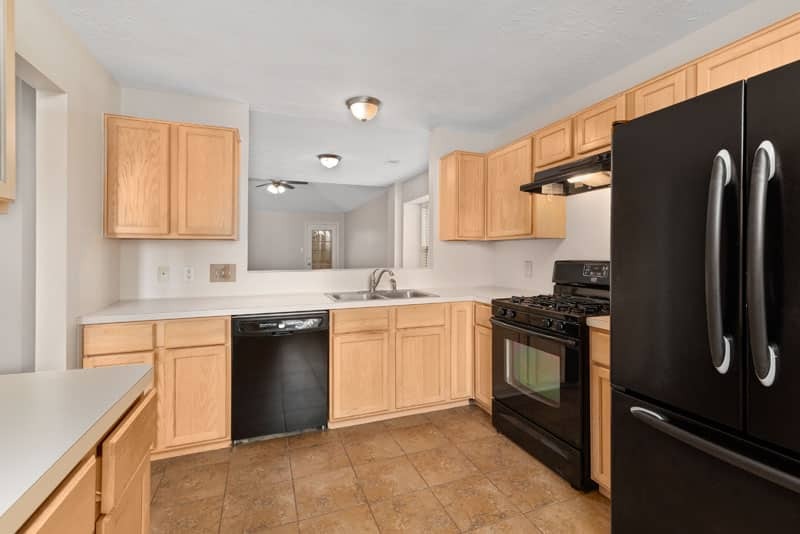 This home was listed for sale on 03/13/19. 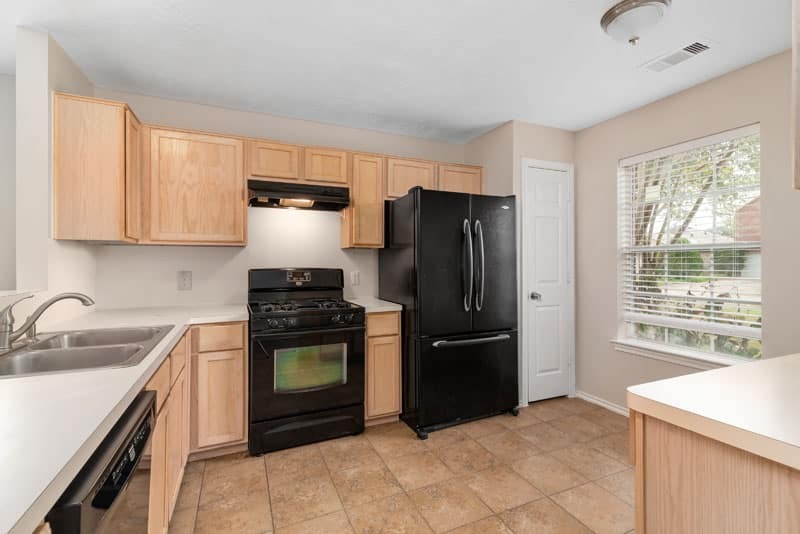 It went under contract with a cash offer over asking 3 days later. 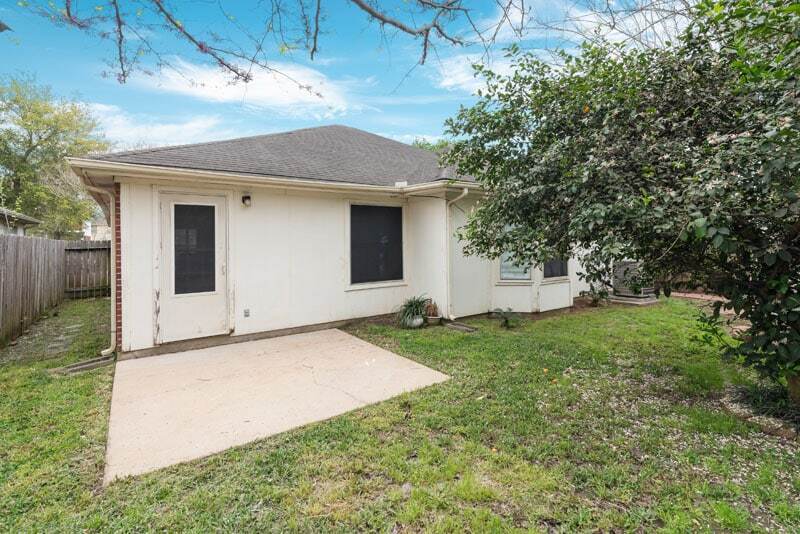 Closing is set for 4/2/19. 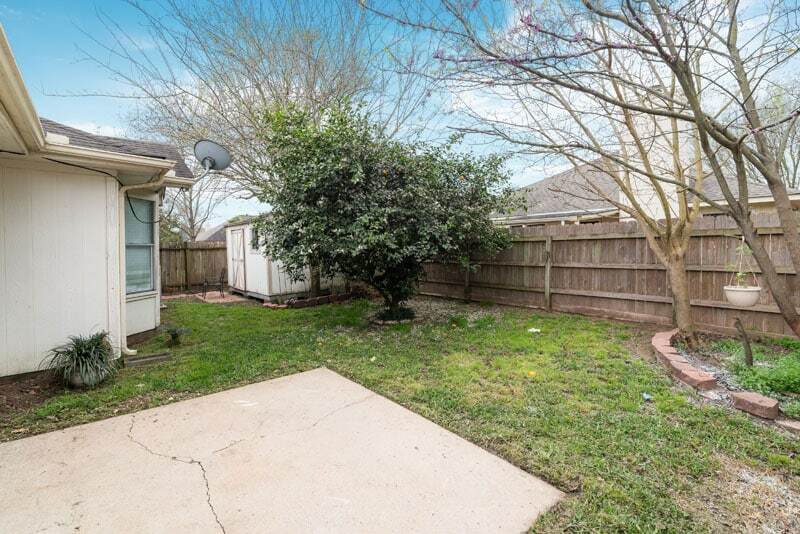 Selling agent = Buying Katy.